Thank you for sharing I have been looking for a new one for awhile this is a decent price. Just ordered one thanks for sharing what a bargain! 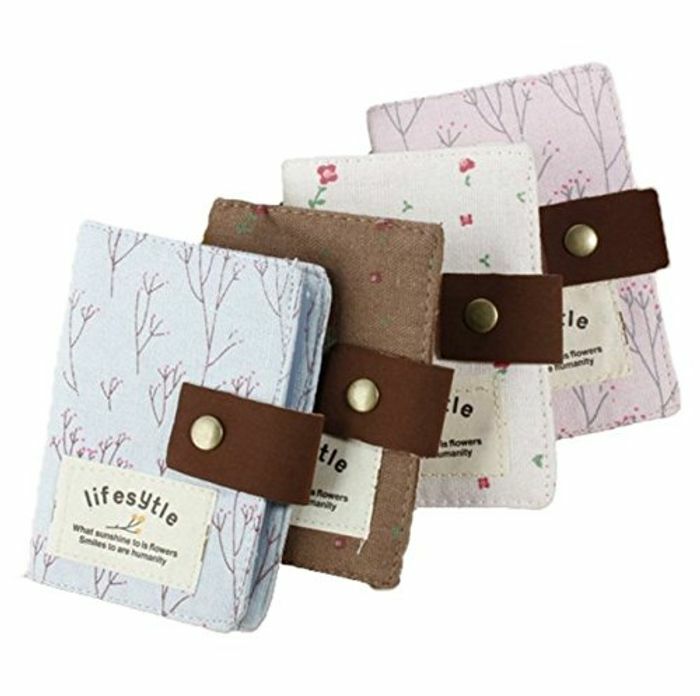 Just order one off these, handy for my handbag, can never find my cards, don't mind waiting longer for free delivery, thx for sharing. Now 84p... still a bargain.